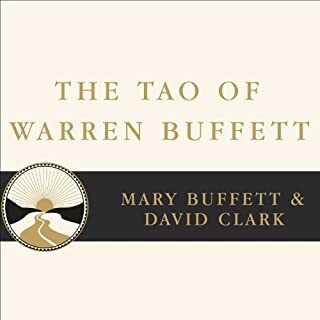 Following in the tradition of the Tao Te Ching, that ancient Chinese classic text on human nature (as well as more popular interpretations, like the best-selling The Tao of Pooh) comes The Tao of Warren Buffett, a compendium of quotes from America's favorite businessman. 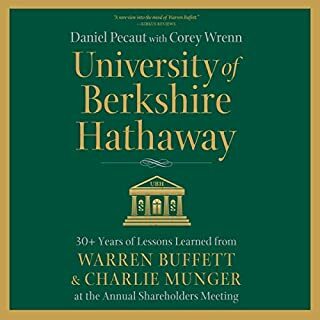 Buffett's investment strategies and life philosophies are revealed in this collection of sayings, some of which have never been heard before. Warren Buffett can teach us all a few secrets of success. Enjoyed it but wished it had been longer! Might have helped to have longer quotes as well - and to have better differentiated between Munger's voice and the author's voice. If you watch munger YouTube videos this book will not add much to your overall knowledge. So wise and this book is perfect for audio format. Really enjoyed listening to this book. I like the overall summary of Charlie's philosophy. But the read out sound was too soft. loved and enjoyed hearing each word. truly insightful and very well narrated. I liked how the lessons are organized and precise which give lessons from Charlie's life and Investment. Some very deep critical thinking thoughts. I personally enjoyed listening the whole book. his philosophies are world class and very inspiring. I love what he stands for and all the knowledge shared. 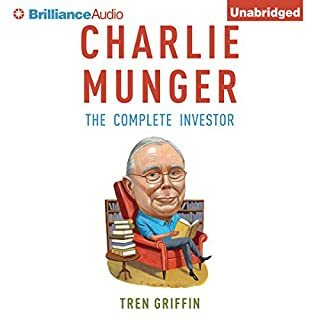 What did you love best about Tao of Charlie Munger? Although I've heard most of these elsewhere, there is nothing stale in listening to them again. And again. Such is Munger's wisdom. I like the matter-of-fact way the narrator states these nuggets. "Number 132; :...."
Must read for Munger acolytes! 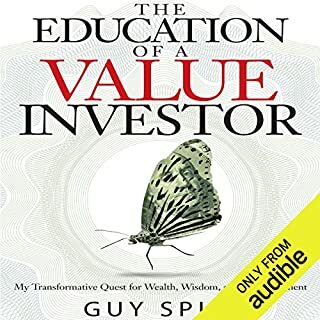 This book is not meant to teach you the in's and out's of investing but gives you a lot of common sense about how to invest and general knowledge about life . 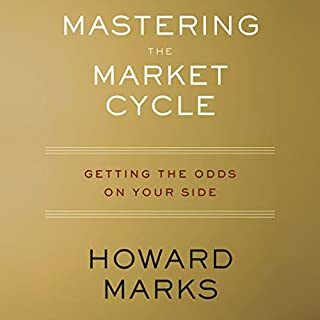 Great book for pointing you in the right direction. 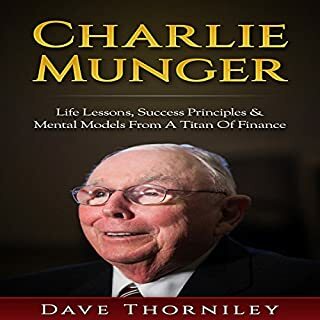 Would you listen to Tao of Charlie Munger again? Why? Absolutely, taking everything in at once is impossible and there are so many nuggets of useful advice one can gain by listening to the book more than once. 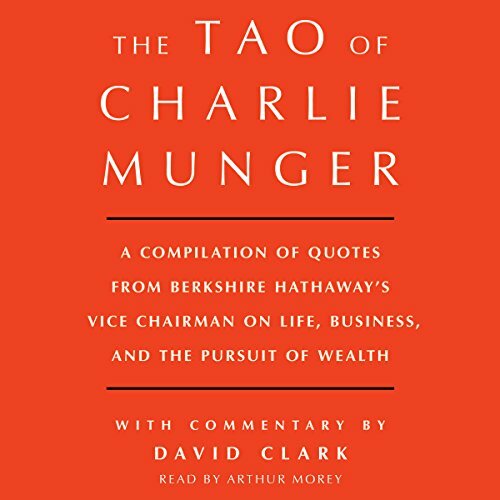 What was one of the most memorable moments of Tao of Charlie Munger? The history section, detailing how Charlie grew up during the great depression and met Warren Buffett. Charlie used to play poker back in the day, and being an ex poker player myself, I can relate to some of the stories. "Don't try to be a genius, just try to not be stupid." Charlie's philosophy is to simply avoid being an idiot. Most people are so focused on becoming smarter, yet they are constantly making mistakes. Charlie focuses on avoiding the mistakes. A compilation of little lessons from Munger. As a non investor and someone not in finance business, there were still a lot of take aways for me. Munger's quotes are great. Clark's commentry brings little insight. Just Google the quotes, Clark says that is all he did.